These are by far my most worn at the moment. I am loving the check trend! 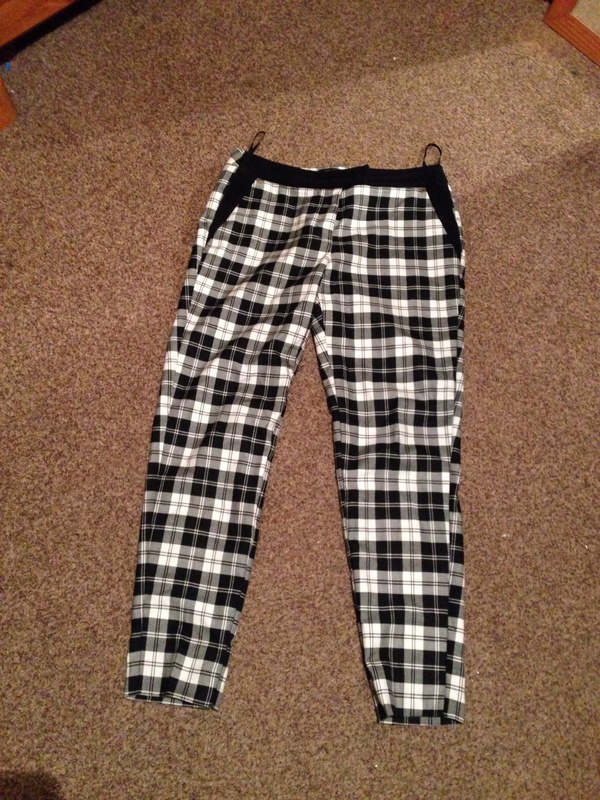 I am also loving the cigarette pants trend too, so I just had to get these. They are from River Island and were a bargain. They look smart with a pair with ankle boots or I can dress them down with a pair of flats. 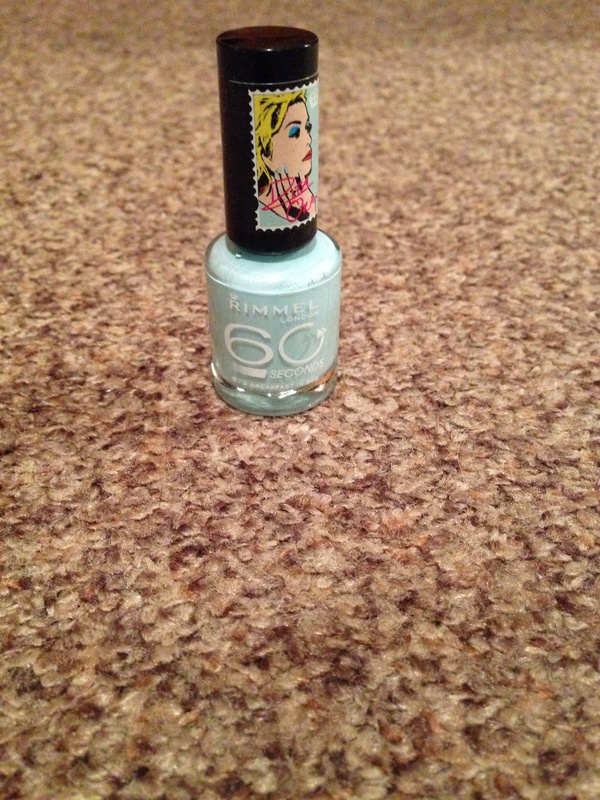 I love this nail polish it is such a good colour at first I thought it was going to look like blutac on my finger nails but it doesn’t, it’s a really nice shade of mint green. This colour is perfect for all seasons. I am definitely going to be purchasing more nail varnishes from this range as the colours are ones I haven’t seen before and are really nice. 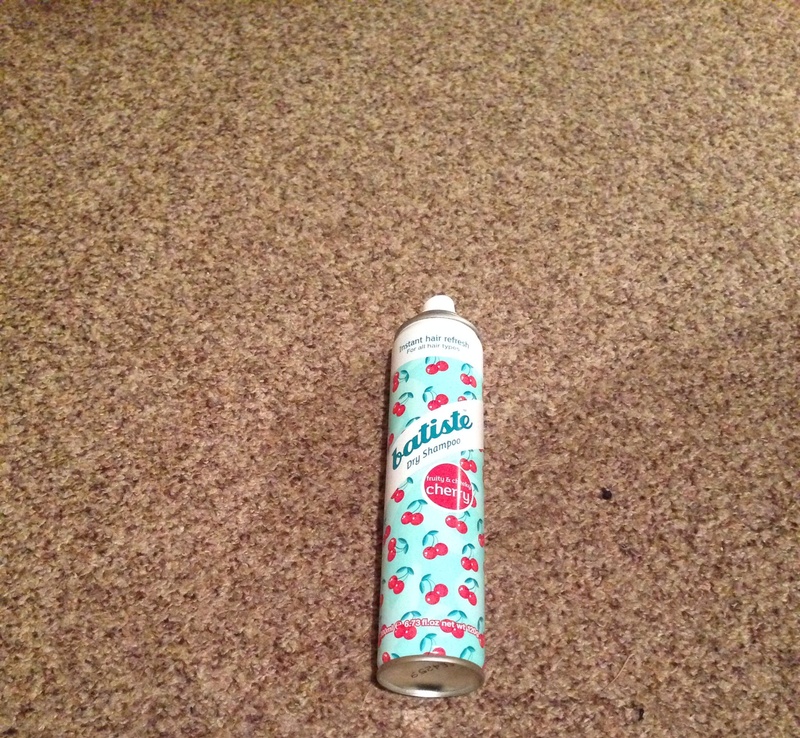 A life saver, it has to be dry shampoo. Although it’s good for making your hair look clean on greasy days. This is also good for creating a lot of volume. I’ve tried many dry shampoos but Batiste has got to be the one. Not only that but it smells good too. I love shoes and have been wanting to get a pair of Uggs, well..ready for last winter but I just can’t seem to be able to justify that amount of money on something I will only wear for a season. I imagine I will pluck up the courage and get some by the end of the year, right now though I’m sticking with my fake beige ones from Primark. 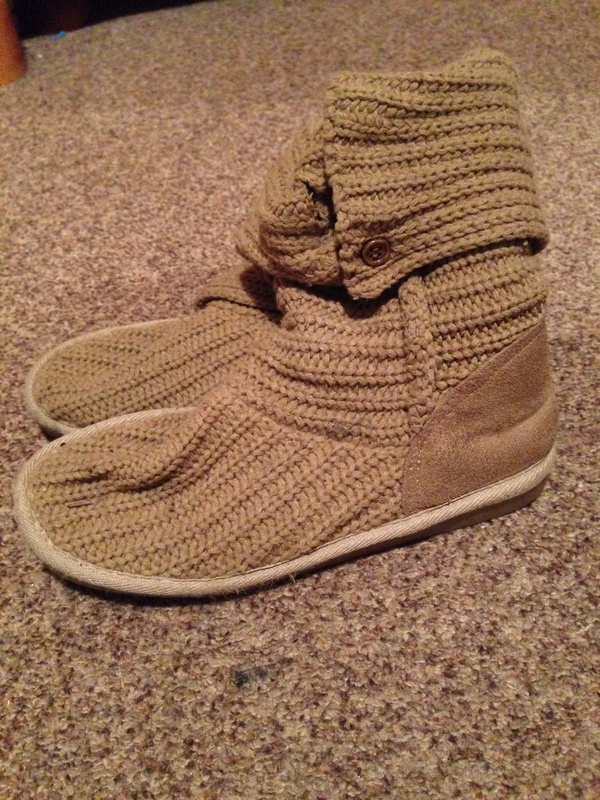 Their super cosy, as you can see they look worn to death and I like that they’re a warm colour too. 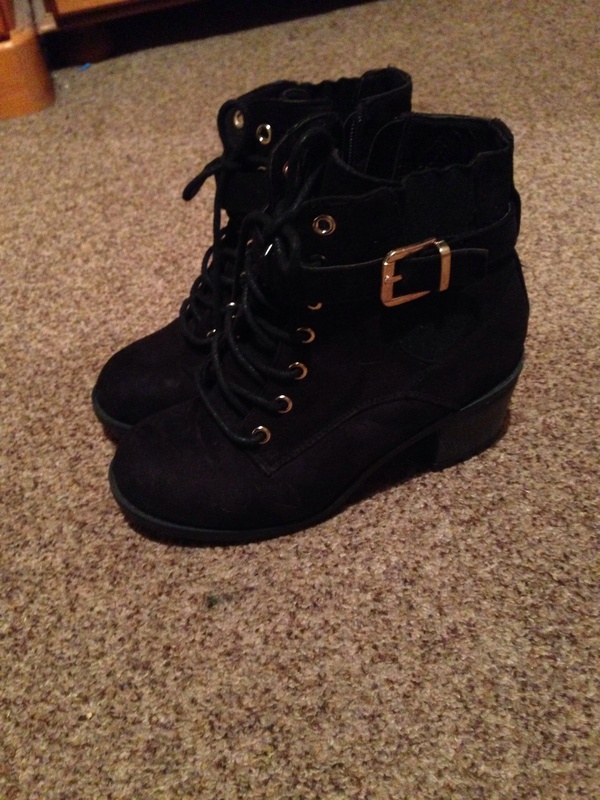 These black ankle boots also from Primark, are my favourites right now. I just love how trendy they are and how they can dress up an outfit. I have fallen back in love with these Hollister scents. They just smell so good! It’s more of a day scent and I will be wearing these more in the summer, as they have quite tropical scents. I now have 4 bottles of these but only 3 shown as one is in my locker at work. 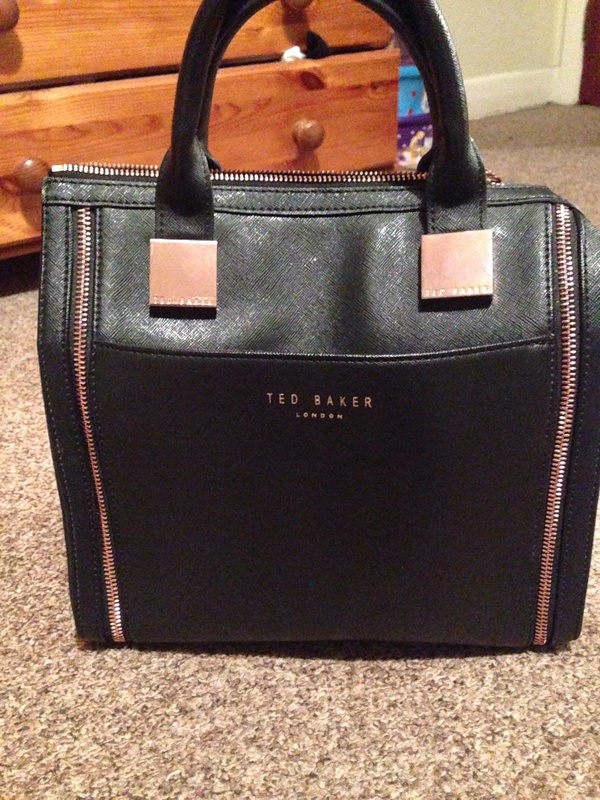 This Ted Baker bag I’ve had for ages now. I use it almost all the time ever since I’ve got it. I love how it’s perfect size and the colour is great as it goes with almost everything. I love the gold detailing. It’s not too big not too small. I’ve definitely got my money’s worth! What’s your most worn right now?